We exist to see the spiritual, social, economic and ecological transformation of the Black Country. We believe we need to corporately listen to the voice of God as He speaks to the Body of Christ in our region. We do not claim to have the monopoly on the mind of Christ but believe that God has created a relational foundational network that spans decades into which He has spoken time and again and will do in the future. We believe part of our role is to continue to listen to God and obey His word. We value the prophetic in its broadest sense as it brings challenge and energises us towards a different future. We believe that where God’s people live in unity they enjoy His blessing and life. 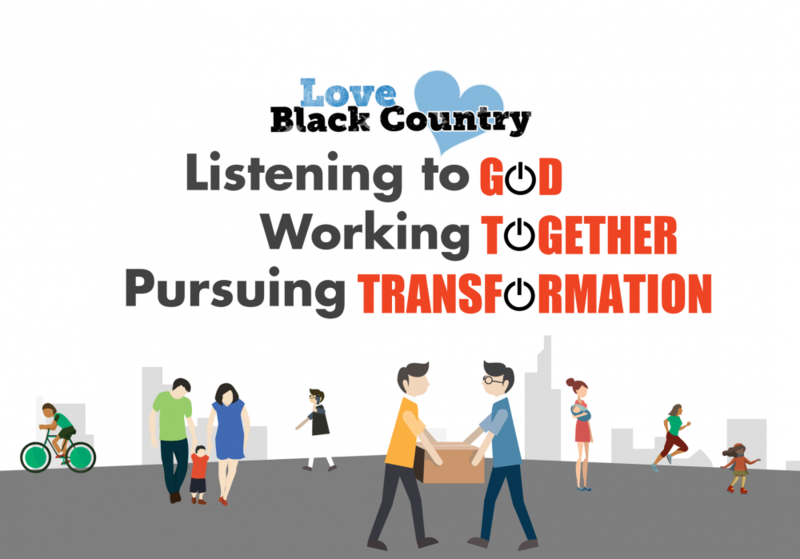 Love Black Country exists to encourage this quality of unity by facilitating a network that spans denominations, backgrounds, age-groups, ethnicity and gender. We believe by leading collaboratively and harnessing collective effort we are better placed to reach the people living in our region with the Gospel. We believe that the heart of God for our region is transformation in its widest sense. We long to see a move of God that impacts and transforms the spiritual, social, economic and ecological well-being of our region. We believe transformation is about more than individual congregations prospering. It is also about neighbourhoods and cities whose values and institutions have been overrun by the grace of God. A society and culture so impacted by the Kingdom of God that we see homelessness decline, addictions broken, crime-rates drop, unemployment fall, communities prosper, families nurtured, children thrive, young people fulfilling their potential, old-people honoured and cared for, loneliness eradicated, broken-hearts healed and kingdom values passed on to a future generation. Love Black Country is proud to be investing in people and releasing them to serve the Body of Christ in our region. Linsey first joined Love Black Country when it was known as The Net, back in 2000, helping to pioneer the youth network Bridge Builders, the local youth mission Revolution and the 020 events aimed at those in their 20s-30s. 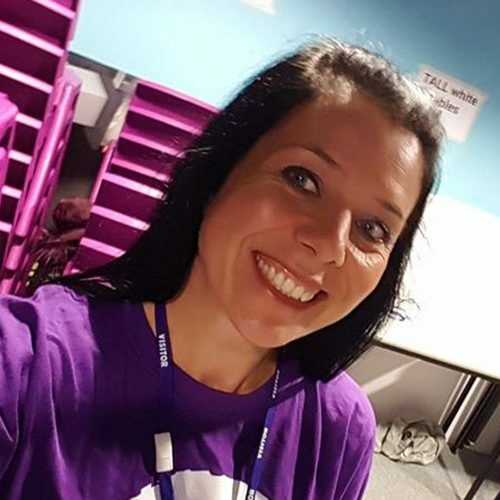 After spending 10 years as a Media and Comms lecturer, Linsey joined Love Black Country in January 2015. 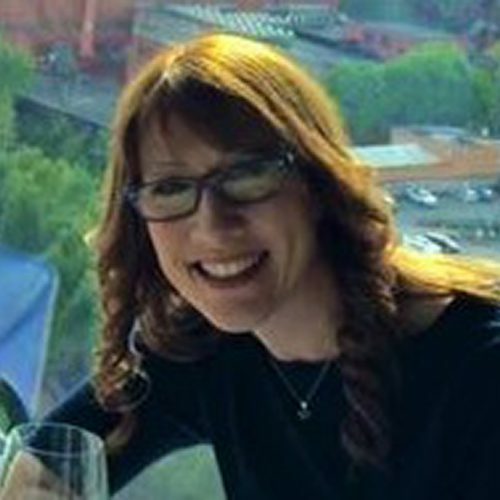 She is responsible for helping to communicate what God is doing across the Love Black Country network. 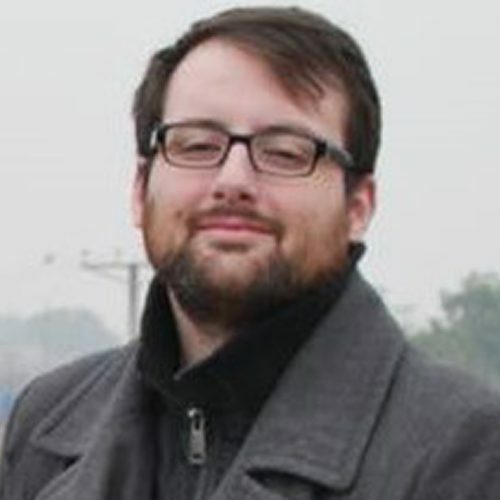 Linsey is married to Matt and they have two boys. She loves good coffee, running and baking goodies with her boys. Deb joined Love Black Country in September 2018 as our Next Gen Champion. A primary school teacher for many years, Deb left her career to become Children’s Pastor for Arise Church, Kingswinford in 2011. During that time, she built a network of relationships with other children’s workers in the Dudley borough before sensing the call of God to join the Love Black Country team to develop and broaden a network of youth and children’s workers across the Black Country. Deb is married to Adam and they have three children. She loves watching films with her family and drinking coffee with friends. Dave works part-time with Love Black Country, supporting our digital communications. A technical whizz, he helps to create digital media within the network. Dave is married to Lynda and they have one son. He loves travelling, Dungeons and Dragons and takeaway pizza. Our Core Team oversees the network and is made up of Church, Third Sector and Business Leaders from across the region.